Blankenship to finally face justice for 29 miners’ deaths? CHARLESTON, W.V. – The accused coal criminal, Don Blankenship, may finally face justice this coming month. 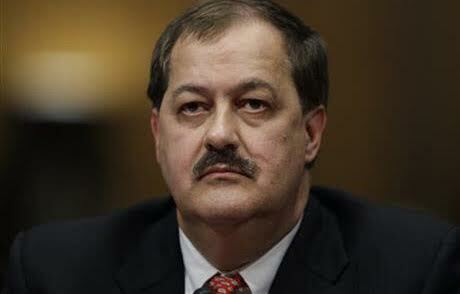 Blankenship was the CEO of Massey Energy, which owned the Upper Big Branch Mine at the time when an April 5, 2010 underground explosion killed 29 miners. The Upper Big Branch Mine is located near Beckley, in Raleigh County, W.V. After many delays, it appears that the criminal jury trial in Case # 5:14-cr-00244/01, USA v. Donald L. Blankenship, may finally begin on October 1 in Charleston, WV where it will be tried in the U.S. District Court’s Southern Division. Perhaps the defendant had hoped that time would dim the light of public attention from Mr. Blankenship and his alleged crimes but families of those who died have not forgotten and will not let the cause of those workers’ deaths remain buried in that dark mine. There have been so many twists, turns, and delays in this case that some wondered whether Blankenship would ever be made to answer the charges against him. On November 13 of last year a federal grand jury indicted Blankenship on four criminal counts: Conspiracy to violate mandatory mine safety and health standards, Conspiracy to impede mine safety officials, Making false statements to the U.S. Securities and Exchange Commission, and Securities fraud. The safety violations are believed to have caused a build up of highly combustible methane gas, leading to the explosion that killed those miners. At that time, Blankenship was facing a maximum of 31 years in prison, if convicted on all four charges. But he may now be facing only three of those charges during the trial that is due to begin on October 1st. Blankenship’s trial was originally to take place in Beckley on January 29 of this year before District Judge Irene Berger, but his army of lawyers won him delays and permission to visit his present home in Las Vegas. Blankenship’s lawyers argued, at the time of his arraignment, that he had such strong ties to his native southern West Virginia, that Blankenship should be released on his own recognizance. In the meantime, his attorneys have also won him permission to travel to Ohio to watch his son compete in a professional auto-racing event. Finally, Blankenship’s legal team has obtained a change of venue from Beckley to Charleston, because, they allege, he could not receive a fair trial in the same county where the 29 miners were sacrificed for Massey’s bottom line. With the kind of legal dream team that Blankenship has been able to afford, it’s not certain that the trial will actually begin Thursday and it seems unlikely that it would extend into the weekend. But, with three or four felony counts against Blankenship, it’s unlikely that the trial will wrap up in two days either. Whatever the duration of the Blankenship trial, People’s World will be there to cover the events as they unfold. 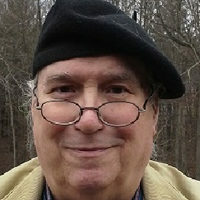 John Milam has been an activist most of his adult life in unions, community action groups and anti-war groups. He worked as an organizer and servicing staff representative at District 50, UMWA, which later merged with the United Steelworkers. As a Steelworker, he became a Key Staff Rep. for Area 1 (Wheeling-Steubenville) of the old USWA District 23. 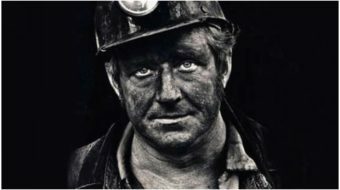 Milam writes on issues and events that affect miners and steelworkers for Peoplesworld.org.